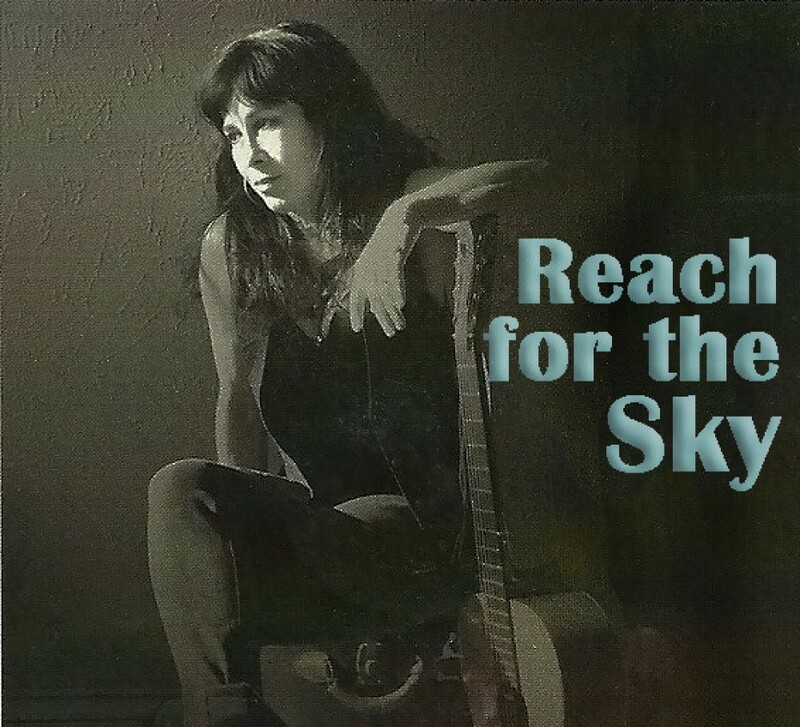 The first round of nominations for this year’s Grammy Awards is now open and I want to remind all of my NARAS and Grammy friends to please remember to vote to nominate my latest folk release, “Reach For The Sky” in the Best Folk Album category. 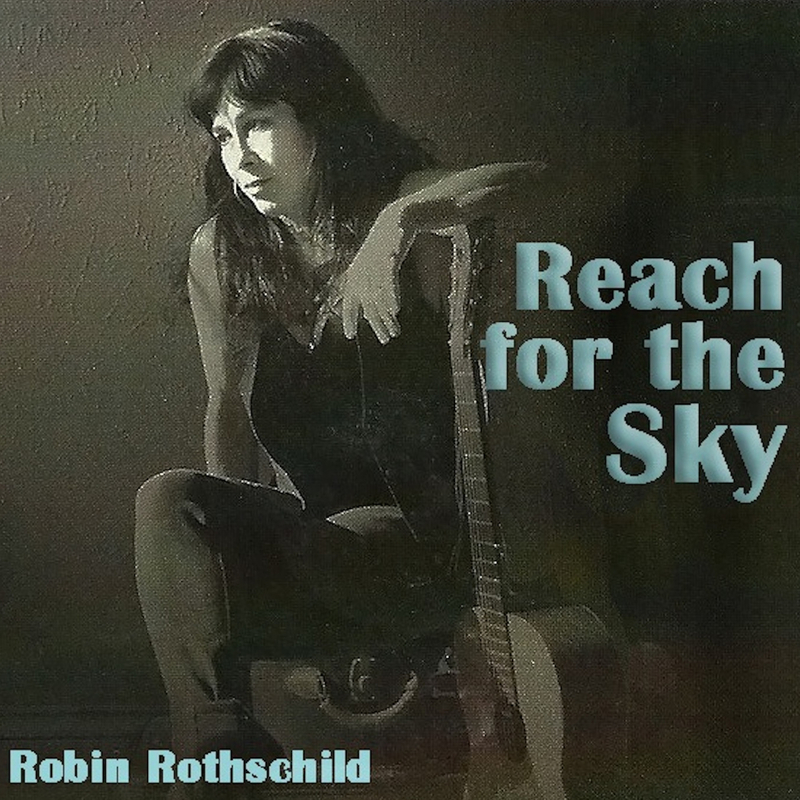 I am now getting a lot of radio airplay throughout the US and Canada and as far as Germany for this collection of songs and I am just ecstatic. New Music Video for New Single!